Q1: Party Games: How would you describe a "Party Game" to a new gamer? Q2: What do you like about party games? Q3: What don't you like about party games? Q4: What party game would you recommend to new players? Q5: What are your top 3 party games to play? Q6: Whats tips would you give to someone designing a party game? Q7: Games as gifts: Do you give board games as gifts? Who too? Q8: Do you get given board games as gifts, by who and how does it work? Q9: Do you ever give board games as gifts to "non hobby games" to show them what is out there? Q10: What are your top 3 games to give as gifts this year? Q11: What are your top 3 board games you would life as a gift during the holidays? Q12: What tips would you give to someone wanting to give board games as gifts? 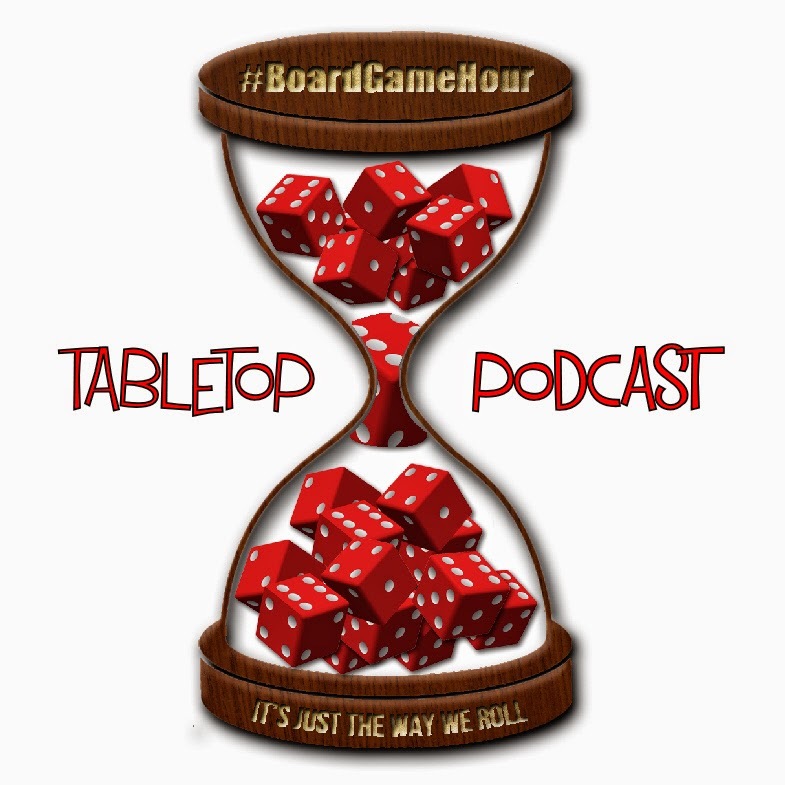 #BoardGameHour is simply an hour long twitter chat about board games (tabletop games). 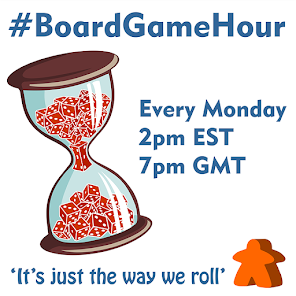 To join in all you have to do is be on twitter that the right time and add #BoardGameHour to your tweets so everyone can see what you are saying :0) If you can't make the first installment, I now run a #2ndTurn to try and let more people take part.